I’ll admit Morocco only recently rocketed to the top of the running list of places I really wanted to go.  As a surfer I knew there were amazing breaks in this part of Northwest Africa but I had never thought about exploring the region. Perhaps it was because I had already traveled to Africa, mostly in the South, and I thought it would be a slog to get there from the West coast of Canada (Reality Check – It’s not so bad via a hop to London then a 3-ish hour flight south to Morocco). To be honest, I’ve had a life long love affair with travel to Africa, and I was able to mostly fulfil those dreams on trips with my husband, a South African, in my twenties. I have experienced the vibrant energy of Africa; I felt so alive there. They say there is an African beat, and that once it’s in you, it stays. Traveling Africa is not always for the faint of heart and for me, there is always a deep emotional commitment when I am there. The last time I was there, I cried before I left perhaps knowing I would not come back for quite some time. Africa can require a lot of work and research beforehand and lots of patience when things don’t go as planned. But that’s half the fun and where the magic can happen. 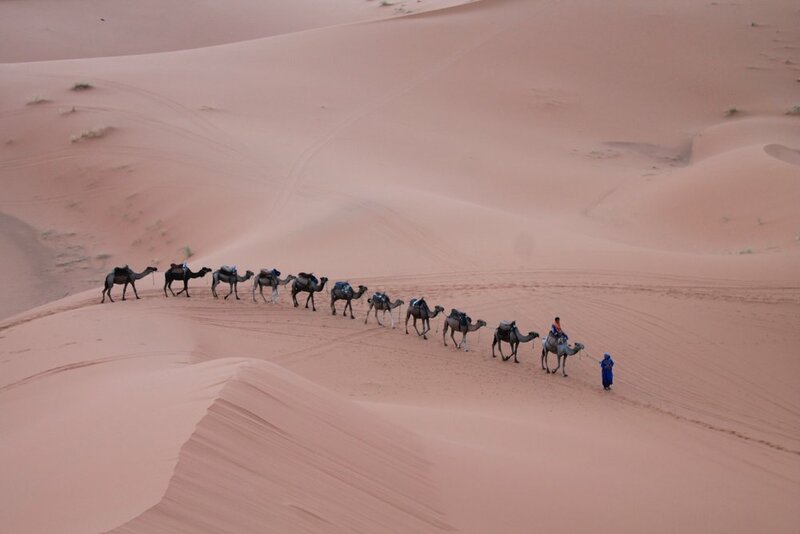 What caught my eye about Morocco was, not only the vast range in natural beauty from mountains to deserts to the twisty coastlines, but also seemingly enchanting culture, history and architecture. 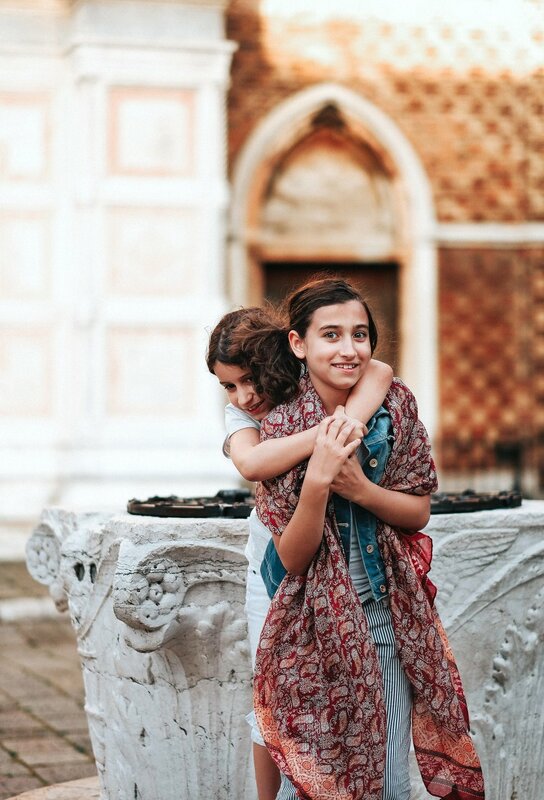 It is a place where European influence intersects with Arab and African roots. Some of its cities, like Tangier, have long been loved by artists, writers and musicians and continue to be a magnet for celebrities. Moroccan design and art have made their way into mainstream focus, and I started to fall in love with Moroccan artisanship when I was sourcing items for Noorish House. Hand-thrown earthenware in warm tones that reminded me of the setting sun, and sparkling lattice-style silver lanterns that twinkled in the night – these items are a feast for the eyes. I had the good fortune of meeting a lovely lady who imports Moroccan goodies and traveled there frequently. Through our conversations, my fascination with the country grew. Our co-retreat leader and yogini, Carly, lived in Morocco and had wonderful things to say about her time there. Finally, my mind recalled the vivid stories my Auntie told me, a long time ago, when she traveled to Morocco and how she adored the country. I was hooked. MARRAKECH – Called “Paris of the Sahara” by Sir Winston Churchill, this is the fourth largest city in Morocco and a great starting or ending point for visiting the country. 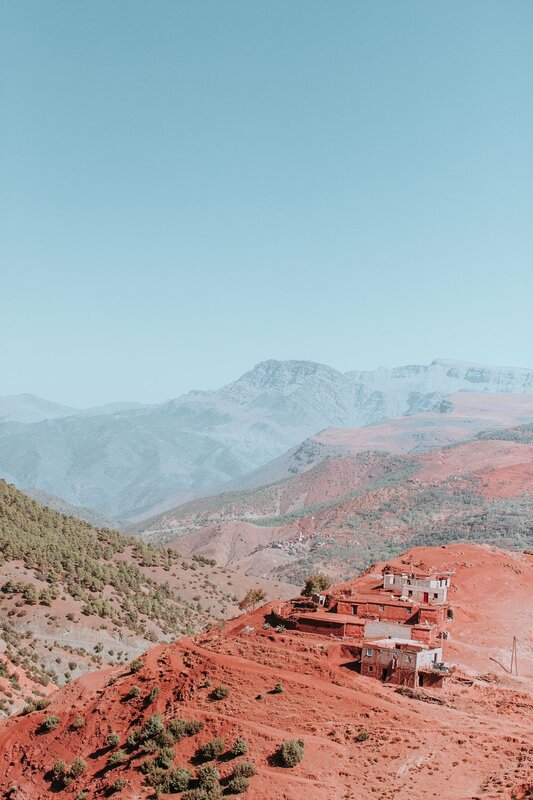 It sits at the base of the impressive Atlas Mountains and is famous for its red houses and pink washed walls. 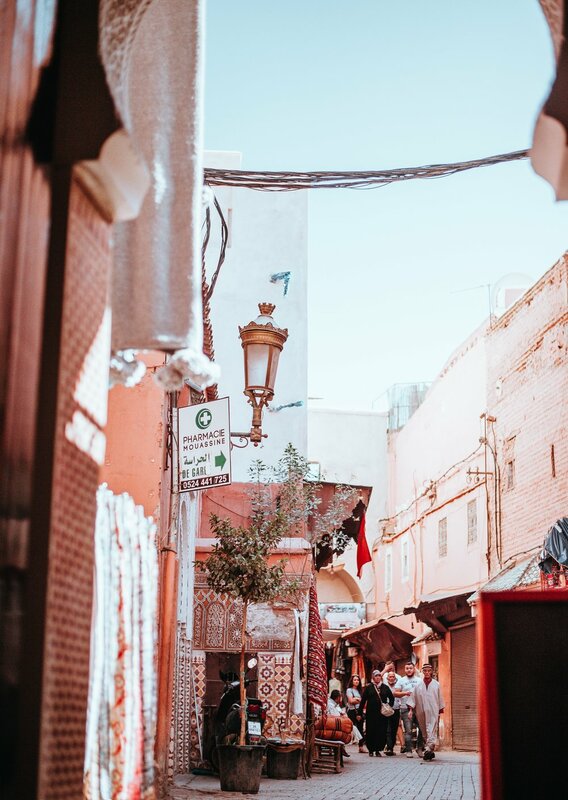 The Medina, or the ancient fortified part of the Old city, is a maze of alleyways, lined with stall vendors who would love to offer you a cup of mint tea while enticing you to shop. 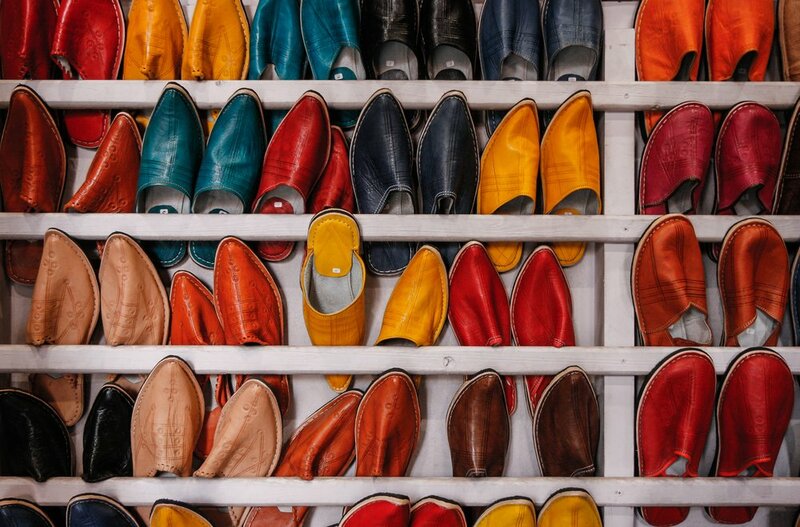 Marrakesh, with its lively colours, sounds, and smells, is a kaleidoscope for the senses. Be prepared to be dazzled by the friendliness of the locals, the skillful street performers, and the stunning architecture of the royal palaces. Our Moroccan Moon Yoga & Surf Retreat offers an option to stay 1 night in a posh riad in the Medina at the end of our week. A riad is a traditional Moroccan house or palace with a central courtyard, often with a pool and fountains, that offer an oasis of tranquillity after the bustle and excitement of visiting Marrakesh. 4. MIGHTY MOUNTAINS – Several impressive mountain ranges are found in Morocco. The Rif Mountains are close to the Meditarrean coast and is known for it’s springtime wild flower blooms. The High Atlas has snow-topped peaks (yes snow in Morocco!) and makes for a spectacular drive. The Anti Atlas is full of oasis villages in its valleys. Twisty mountain passes in Morocco are popular choices for cycling and motorcycle touring. Hikers and trekkers will delight in the options and places to camp.